Webcasting Epnet Live Streaming uses the Internet to broadcast live or delayed audio and/or video transmissions, much like traditional television and radio broadcasts. They are a technology company in South Africa who provide live video streaming. 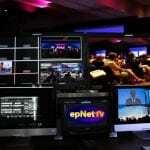 Use their services for your next function, video conference, live event, webcast or news streaming. Hire them for your next conference to widen your audience. They record and stream anywhere in South Africa in HD, for your marketing promotions, conferences at your venue of choice. 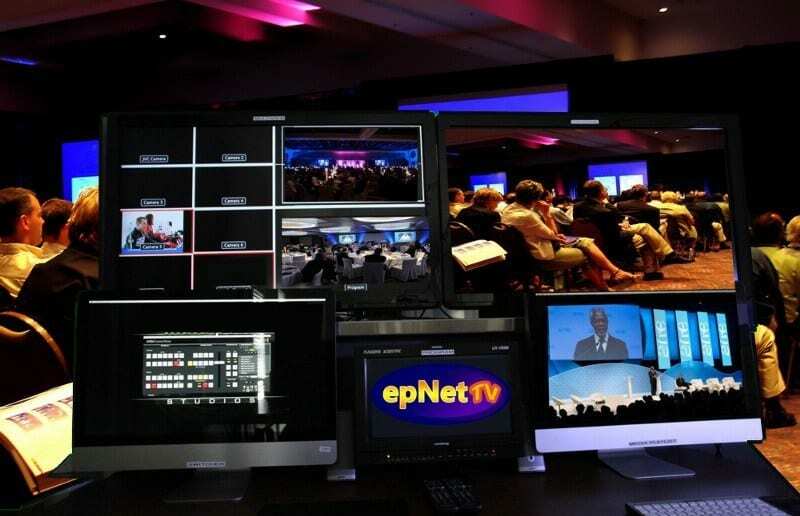 Webcasting Epnet Live Streaming uses the latest technology, Internet webcasting content delivered in real-time, as events happen using their portable editing studio and Wi-Fi LTE broadband. Your Event is 'beamed' in an instant all around the world. Colleagues and partners are able to attend from anywhere by effortlessly going to their web browser. Epnet are experienced with over 200 hours of live streaming in 2016. They make it easy to enhance your special occasion, make it cheaper and reach a wider audience. Their experienced team arrives on-site early to setup before the event commences. With portable video editing hardware, encoder, HD cameras, camera lighting and audio connections. Test broadcasting is conducted to check the encoding and available Wi-Fi speed. They film with up to three cameras, edit live and stream live. They also offer cheaper solutions like a one camera service, if you need a simpler production.